Warren Zevon died in 2003 aged 56, he was noted for his black humour and dry wit; he never had the big commercial success he deserved. He was highly regarded by critics and music lovers (and musicians), you could say he enjoyed a cult following. He should have been big. Two weeks before he died of lung cancer, he released one of his best albums, The Wind. The diagnose did in his own words, lead him into one of the most intense and creative periods of his life. Many of his more famous friend came to lend a hand on the record, including Bruce Springsteen, Jackson Browne, Tom Petty, Emmylou Harris, Don Henley, Ry Cooder, Billy Bob Thornthon, Jim Keltner, David Lindley, T-Bone Burnett, Joe Walsh and Dwight Yoakam. None of them taking the show from Warren Zevon, he is so clearly in control of his last creation. It is not a big bombastic farewell, it is a guy who enjoys making a record with a bunch of his friends. It feels better, more right! Start with The Wind, then you can get everything else! “Keep Me in Your Heart” was a song that expressed my feelings about losing Warren in September of 2003, and I had started grieving already when he appeared on David Letterman’s Late Sow on October 30, 2002; there was a poignant version of “Mutineer” that he performed in a frail state. It is still a tough loss because Warren was a “one of a kind” genius who deserved more attention and commercial success during his career. However, Warren did not die in obscurity with his hit album on the Billboard charts at the time of his death. By the way, “Disorder in the House” was written about the Bush/Cheney White House, and I’m sure that Bruce took a lot of pride in singing such a damning song about a corrupt bunch of election thieves and war criminals. Thanks for your comments and interesting insights. 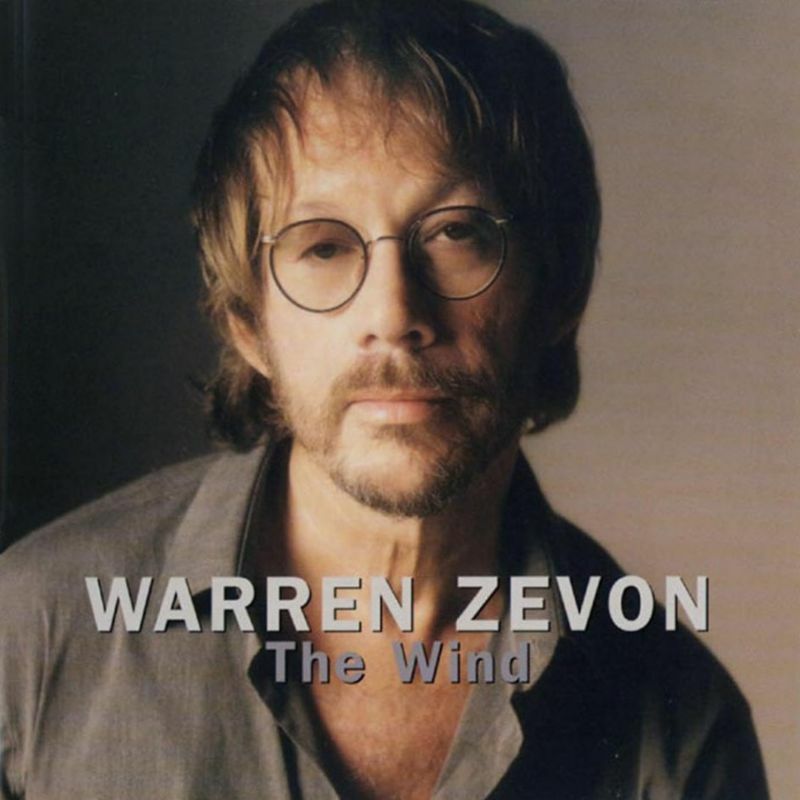 Warren Zevon was a tremendous artist and The Wind is a great album! Whenever I dont really know what to play, I put on Sentimental Hygiene. I am not sure if it ranks among my favourite 10 albums, but for some reason or another I think it might be among the 10 most played. Gotten the cred he deserved from his colleagues, but not by the public I think. I will always love “Trouble Waiting to Happen” and “Bad Karma,” as these have become theme songs for me personally. “Reconsider Me” is also on this album, and it was time for everyone in 1987 to reconsider how great it was for Warren to return after battling alcoholism for the second time.